Starting a New Business? Get a Quick Start Here. We have the essentials every business needs to get going quickly. 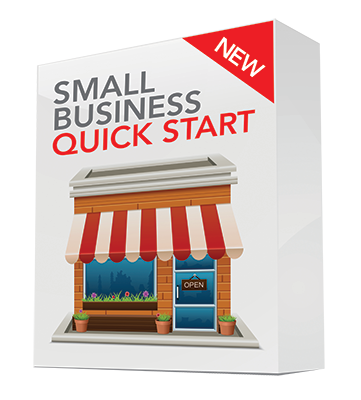 Our Small Business Quick Start Pack bundles design, stationery and website essentials into one amazing package. You get logo design, a 5-page website, and design and printing of 500 business cards, 1,000 letterhead, and 1,000 envelopes — plus a domain name and email signature — all for one great price. Certain restrictions apply. Click the button below for more details and to get started! Does Your Company’s Visual Identity Need Sprucing Up? It’s time to refresh your company’s logo, stationery and visual standards. 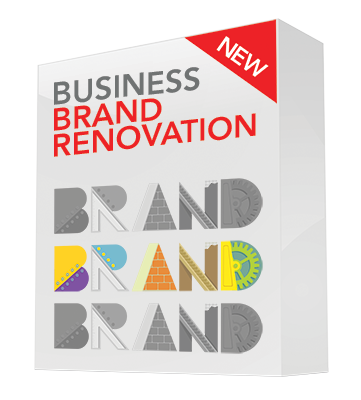 With our Brand Renovation package, you get the tools you need to refresh your company’s visual identity including a logo design, and a Visual Identity Guide to standardize future applications of your new look.